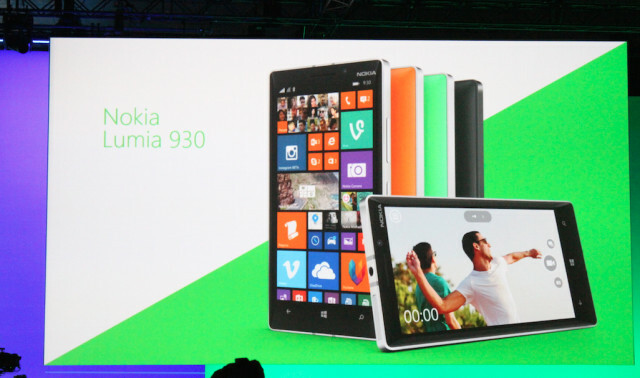 Nokia has announced the much rumored Lumia 930. 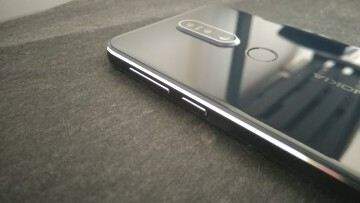 As expected this device is a GSM version of the Lumia Icon that was released on Verizon Wireless in February. 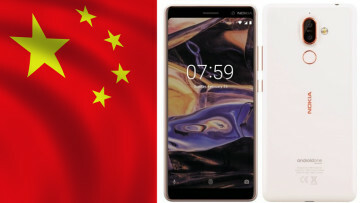 The handset will share much of the same features of the Lumia Icon with the main difference in that it will be launching with Windows Phone 8.1. 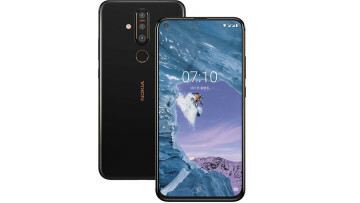 The handset will also debut with the Living Images application that will allow users to create moving picture videos that will integrate with Storyteller. 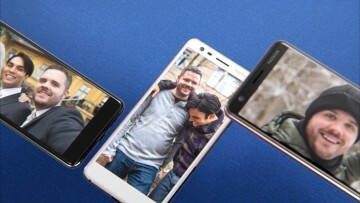 The Lumia 930 is scheduled for release starting in June in Europe, Asia, Middle East and India, available from $599 USD before taxes and subsidies.